For our Inquiry "Can we Make it"
we are learning about Milk and Milk Products. 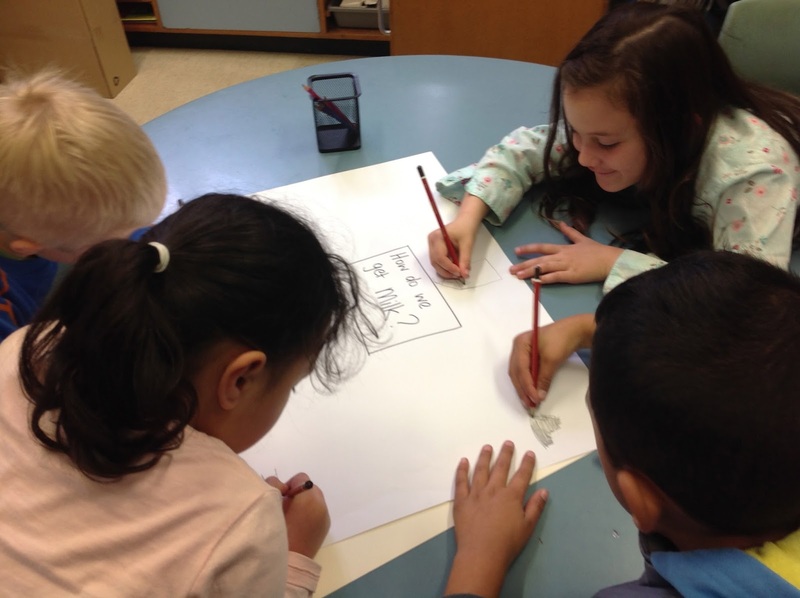 A really cool site that supports our learning is Rosie's World. 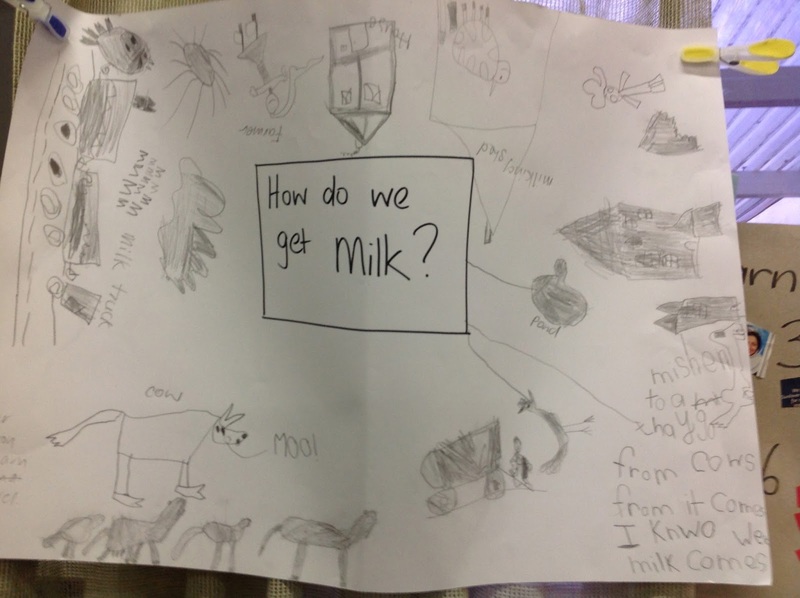 Rosie's world is a safe, fun site designed to help students learn about dairying. On the site students can play cool games, watch videos, read Rosie's Blog, learn about Rosie - the dairy industry's cowbassador, and more. 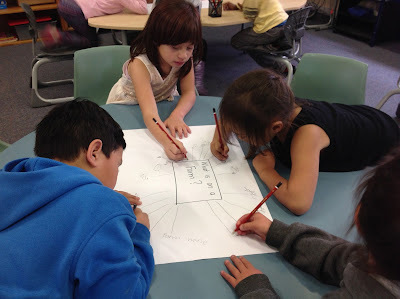 In small groups we worked together creating mindmaps of our ideas. 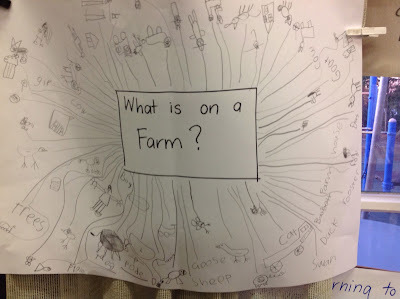 What is on a farm? 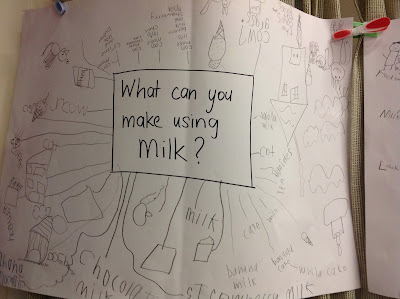 What can you make using milk? What can you do on a farm? Each group wrote and drew their ideas to each question. Hi Room 1, I enjoyed visiting the farm with you. You look very busy in your photos learning about Milk. I like drinking milk, do you? 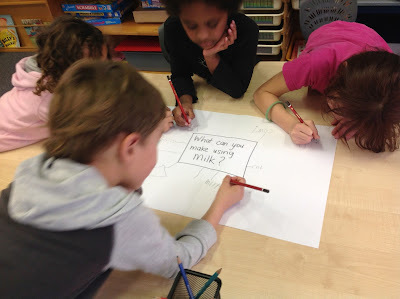 What is your favourite food made from milk? 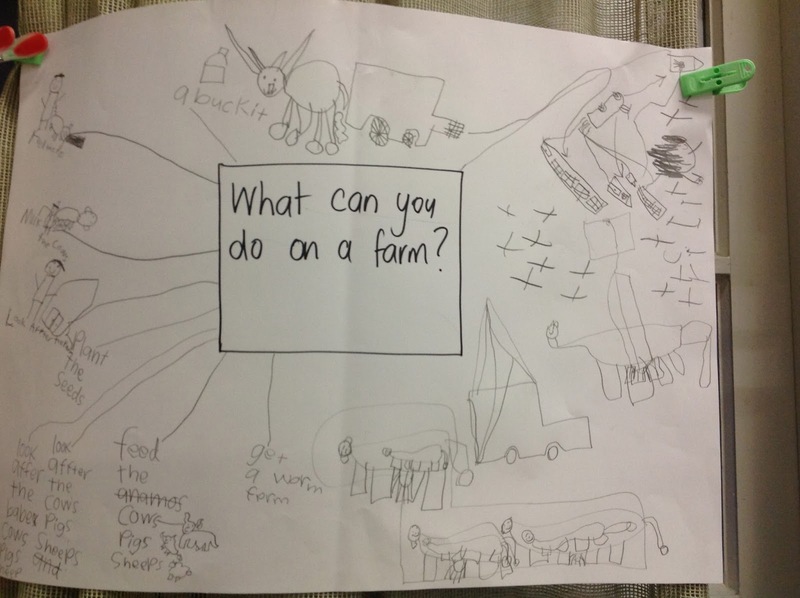 Hi Room 1 I like your ideas.I would like if you uploaded some pictures from the farm trip and if you can can you add a video? 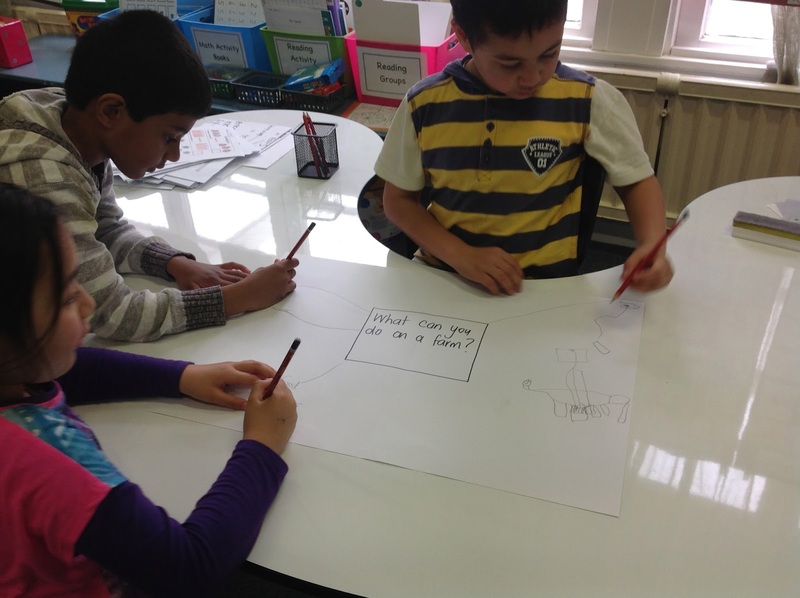 Hi room 1. 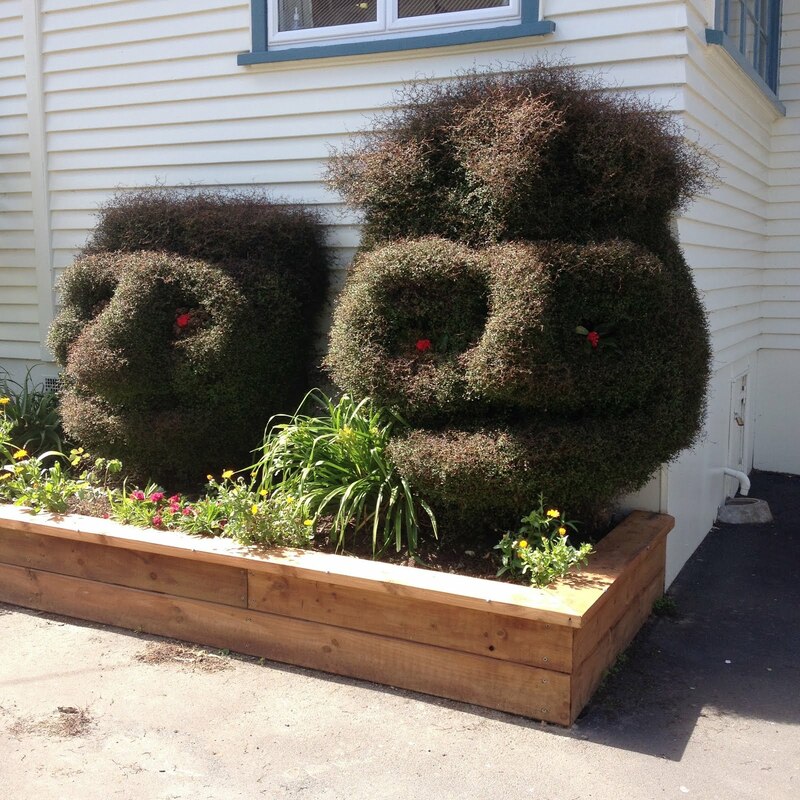 It looks like you are having so much fun. My name is Ryan in room15.